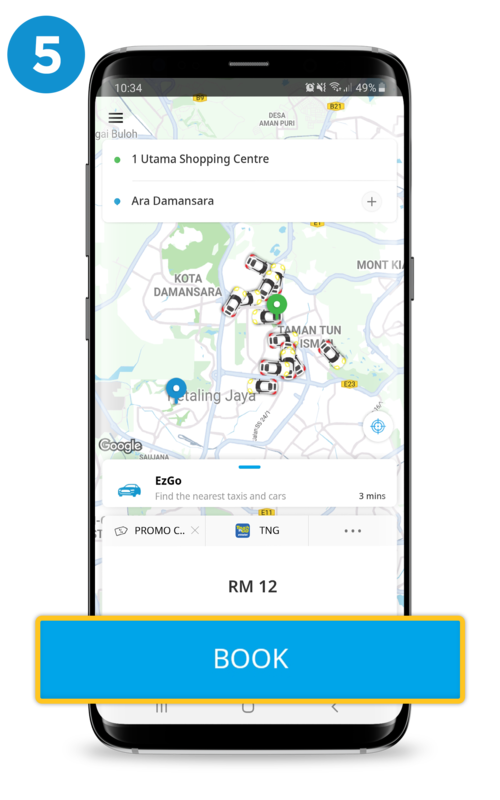 Promo Value : RM5 off x 2 rides per account. Valid from : 13 - 14 April 2019. Limited to : First 30,000 redemptions only. 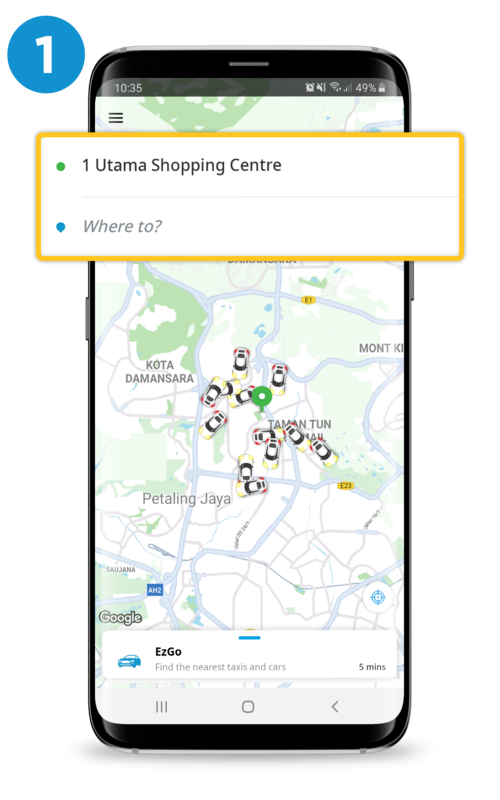 Valid Service Area : Pick up/drop off KLCC. Select TNG eWALLET payment method. Select ANY type of EzCab ride. This promotion is valid on 13 & 14 April 2019 only. 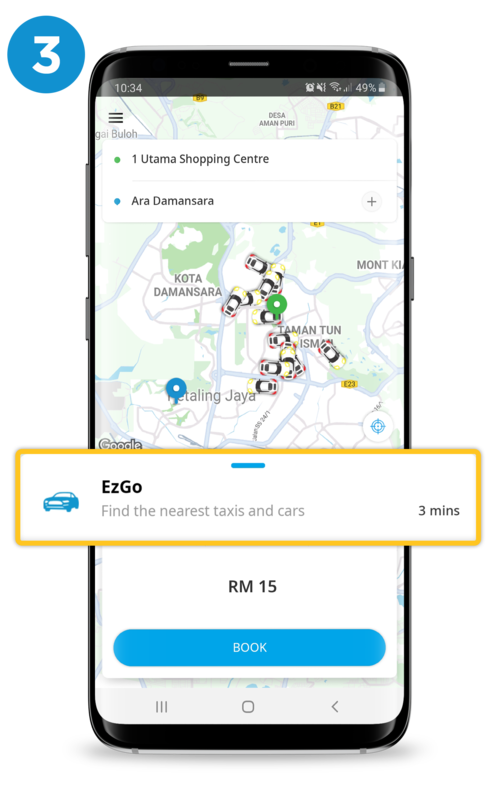 This promo code is limited to 2 times redemption per user, limited only to first 30,000 redemptions for any type of EzCab ride for this campaign period. 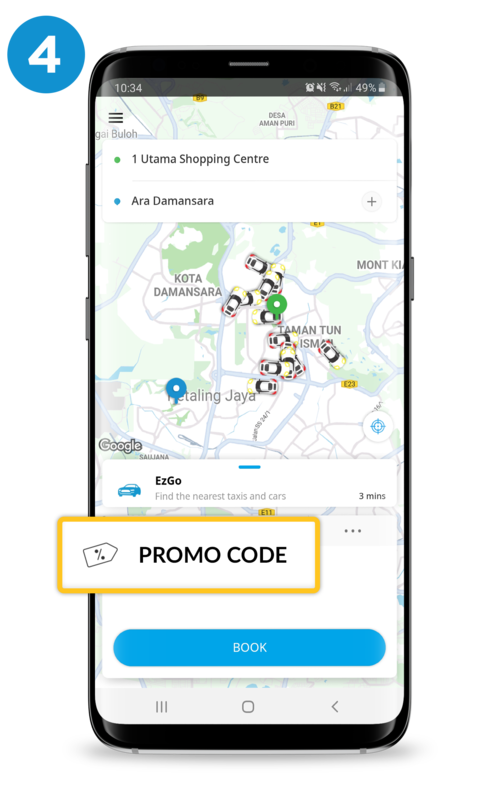 This promo code only valid for ride to/from KLCC only. This promotion is valid to TNG eWallet payment method only. The Campaign will run from 13 - 14 April 2019. The Organiser reserves the sole and absolute right to alter or end the Campaign at any time prior to the expiry of the Campaign Period without giving any prior notice and no compensation in cash or in kind shall be given.